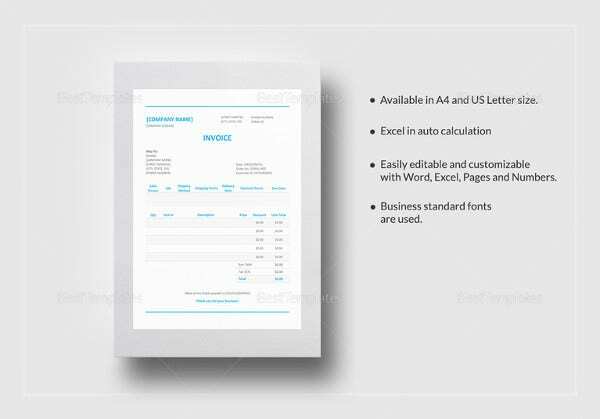 A blank order template is a general invoice where you can apply in all kinds of business arrangement you are into. 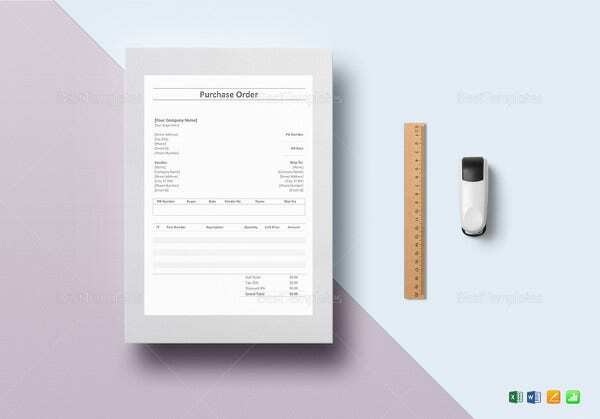 You can have it in Sales Order Template where the service or product that a customer has availed will be summed up to its total cost; you can use this in a sample format that can change each of the content of the template fit in all your transactions. 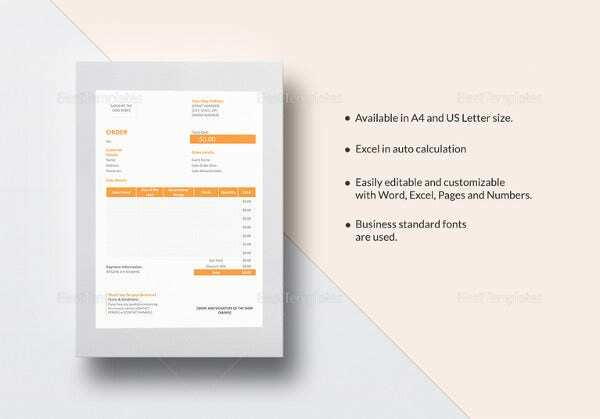 Any planned layout you want for your invoice can be used in the template; the text, designs and outline will look be the same as you need it. 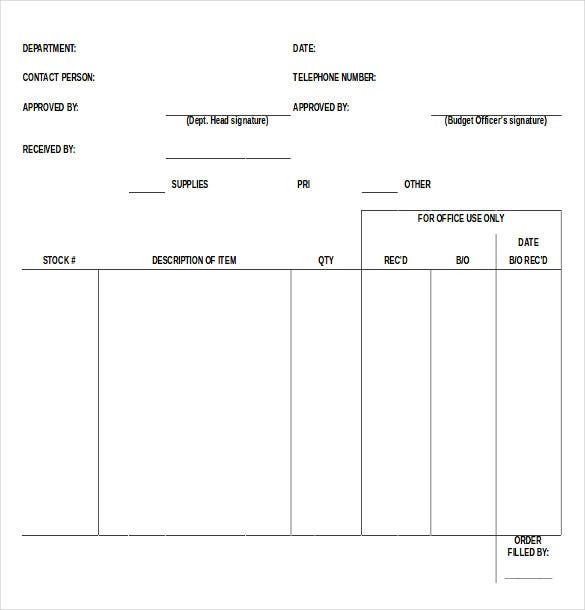 Pertinent details of all of your transactions and your business can be fitted in just a prescribed sheet.You may also see Order Template. 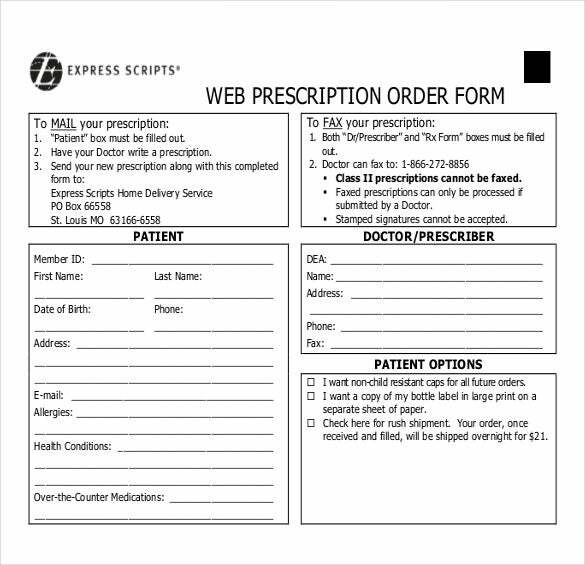 businessballs.com | Want to enter the data in hand out? 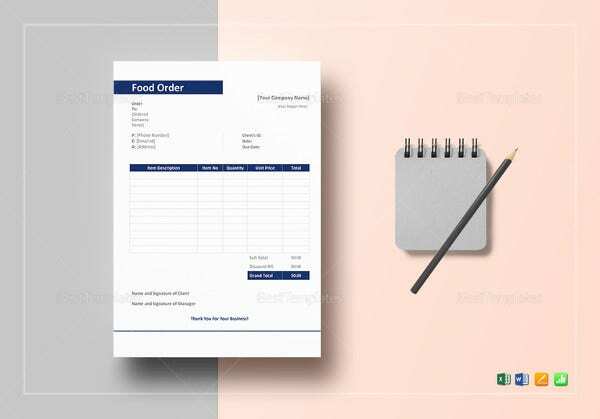 Try this printable simple blank order template and you can fill details by yourself. 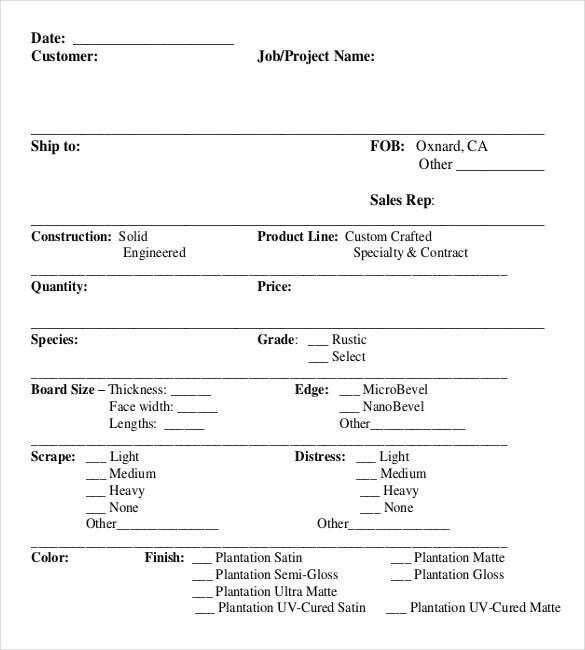 It takes details like tasks/ activities and personnel in tabular form. 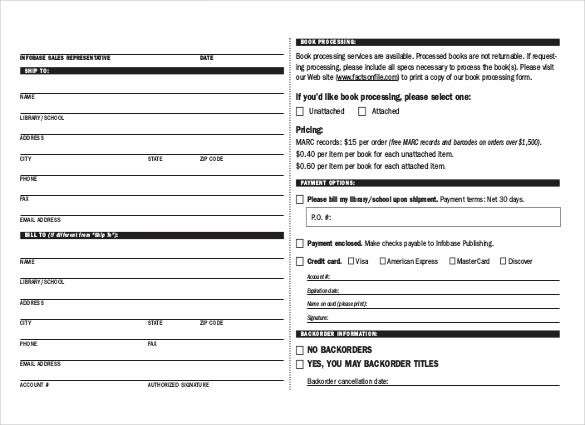 wsd.dli.mt.gov | Try this blank t-shirt order form and you will be updating the data with ease. 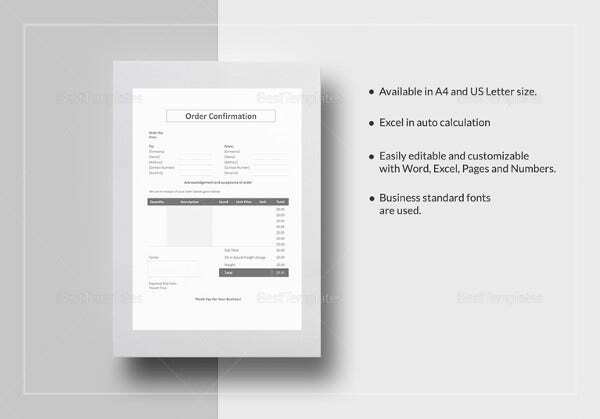 It allows the user to get the automatically generated blank form. 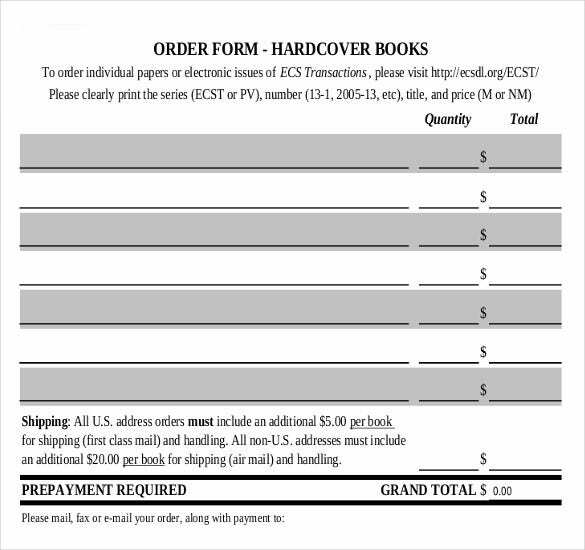 You can mention the request as per the size and the total of the order. 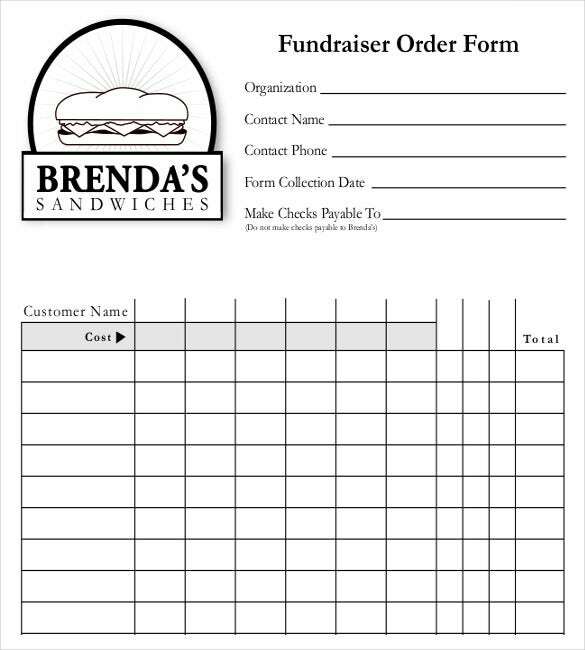 brendassubs.com | Try this printable blank order form for free, where you will get additional examples like the sample sheet of bakery. 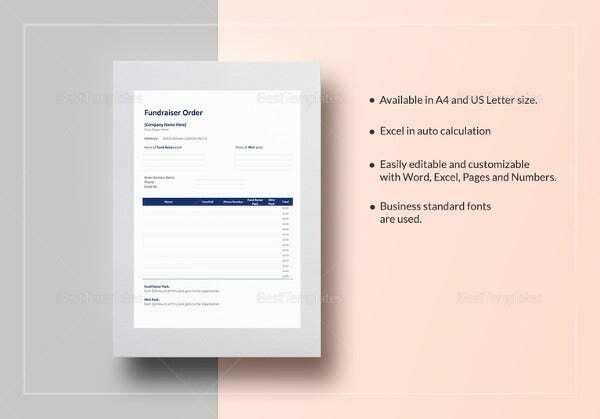 The basic contact details, form collection date, payment details along with the customer name are the required parameters. 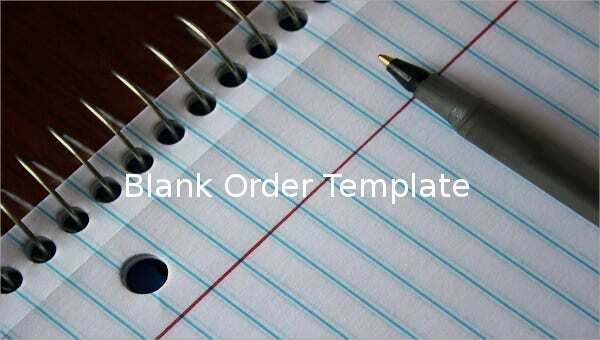 sailbattens.com | Do you need a blank purchase order template? 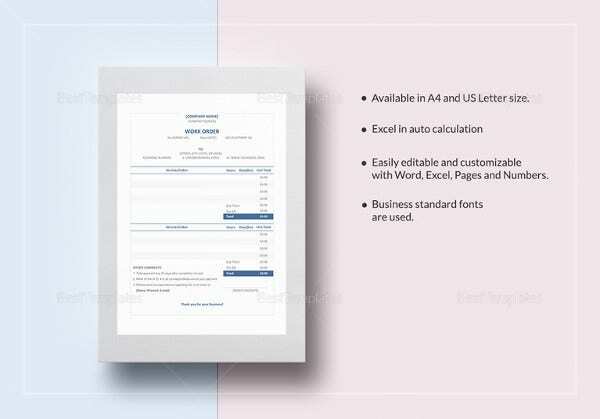 It will add to your business tools. 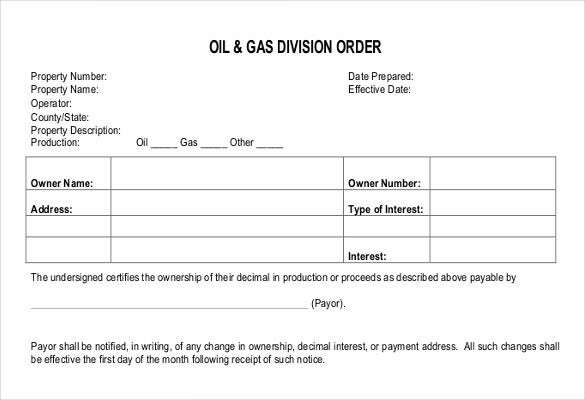 This will have the information on the purchase or sales of goods or services. 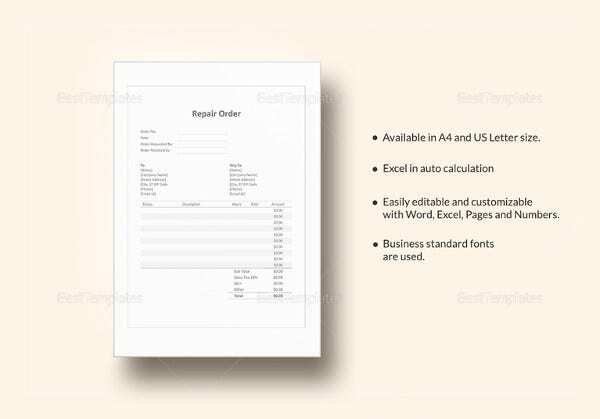 It will arrange the item, description, quantity, unit price along with the authorized signature. 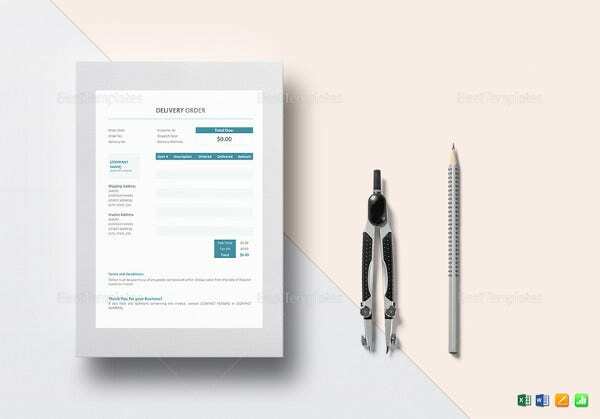 thelpa.com | With this printable blank order form template you can design a budget friendly business. 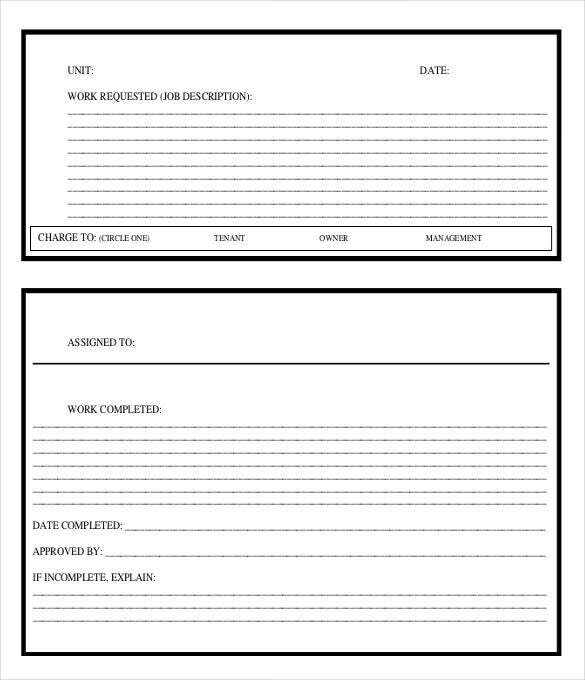 It will streamline your data in the category of work requested and work completed with details like job description, date of completion, approval, reason of incompletion, etc. 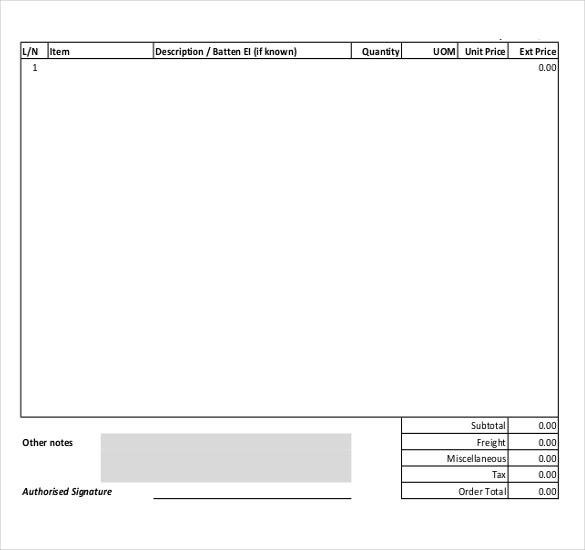 1stmlg.marines.mil | This template is designed to track the sales of money with details that specify the money order control record. 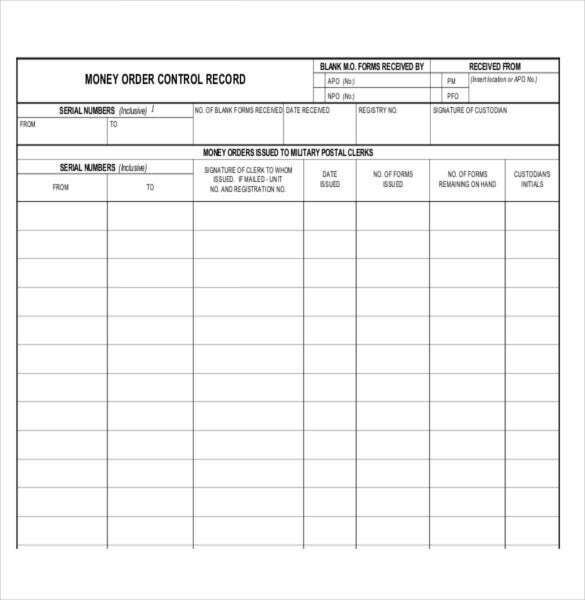 In the sample you can see entries of forms received by, received from, money orders issued to military postal clerks. 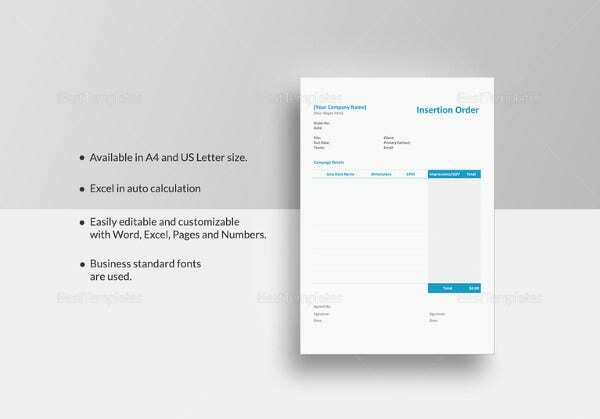 mtmary.edu | This template allows the user to get automated generated blank order form for free. 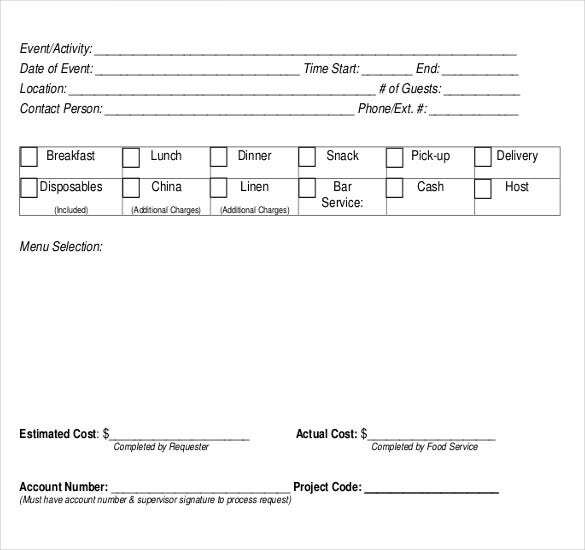 It can record the event, date of event, location, time, etc. along with the menu selection boxes. 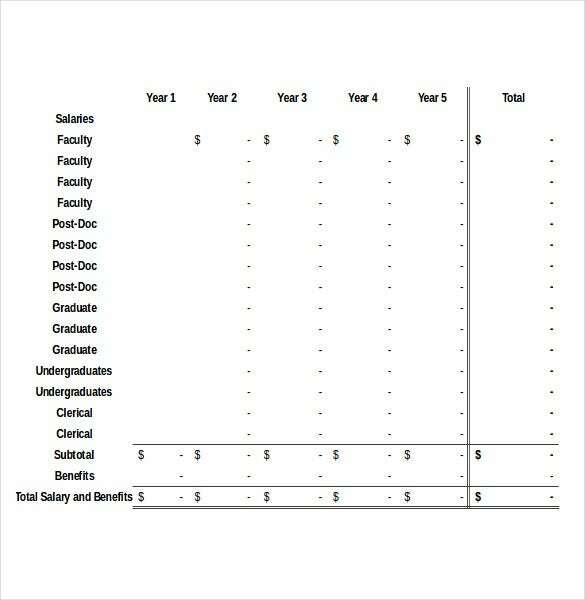 It can yield the estimated cost and actual cost for comparison. 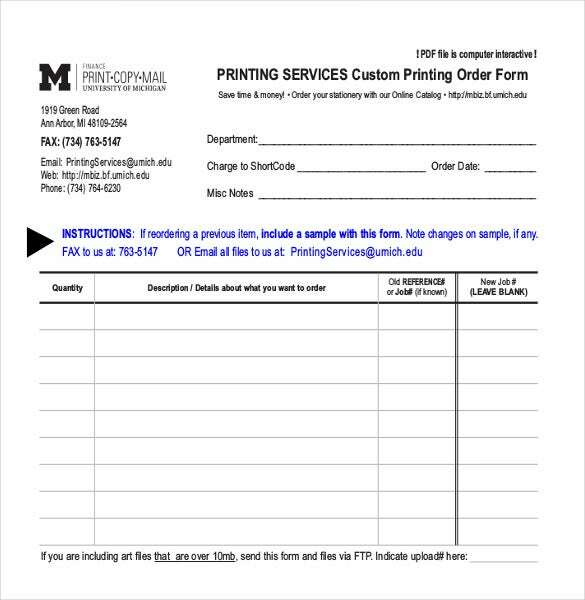 weber.edu | Try this template for free where you can generate a repair request to a particular workstation. 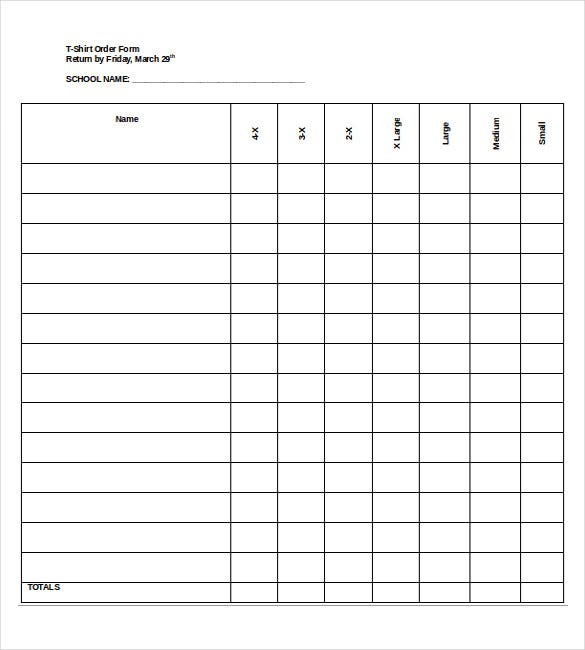 This is an easy printable form which involves all the details with the description of the repair needed. 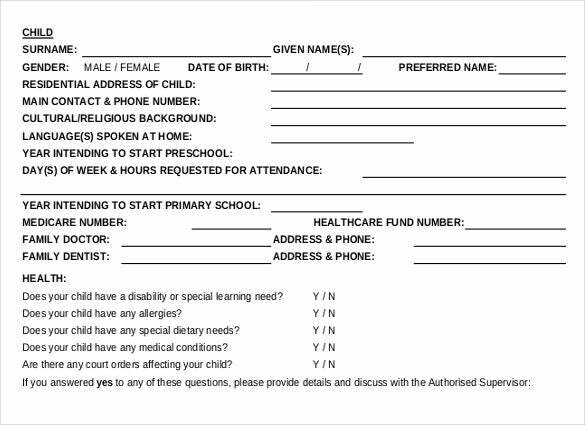 walcha.nsw.gov.au | Want to get your child enrolled in a school? 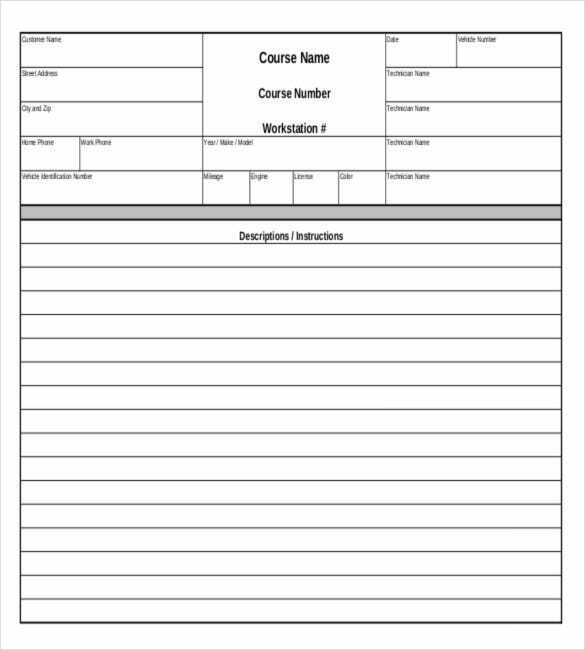 Then you need this professional enrollment blank order template. 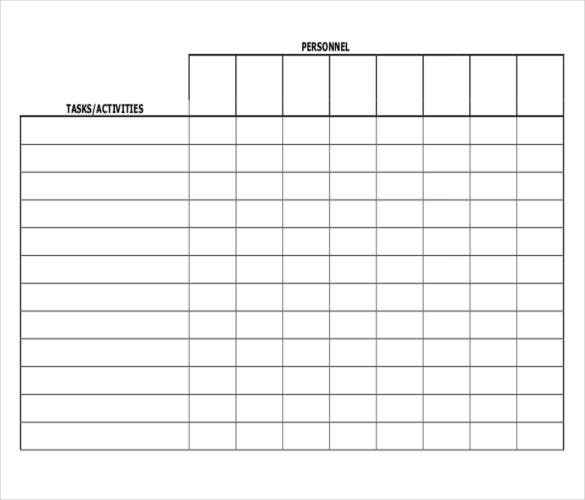 It will have all the essential details related to the child like name, gender, healthcare, doctor, etc. 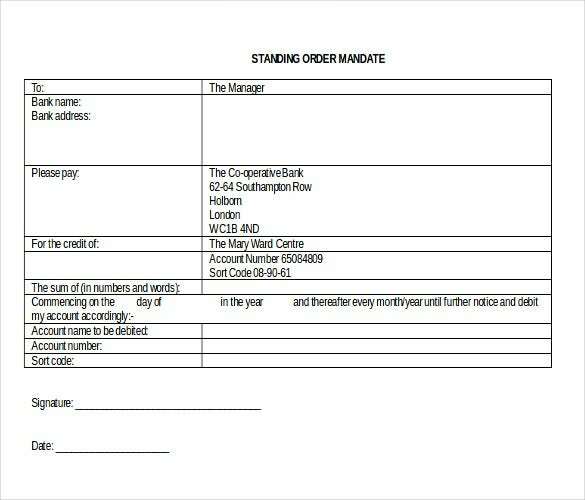 marywardcentre.ac.uk | With this free blank printable form it gets easy to customize the blank standing order. 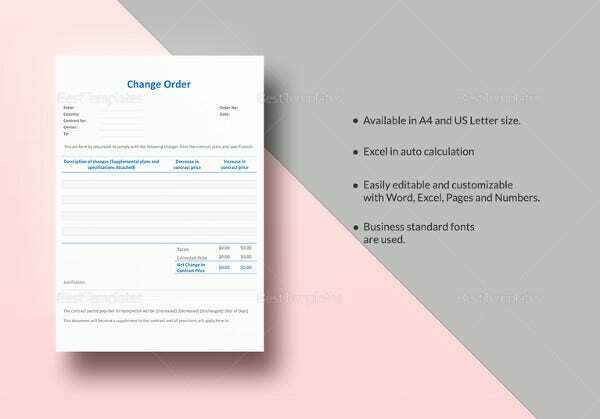 It can be used for filling the order details like bank name, address, payee address, account number, signature, date, etc.